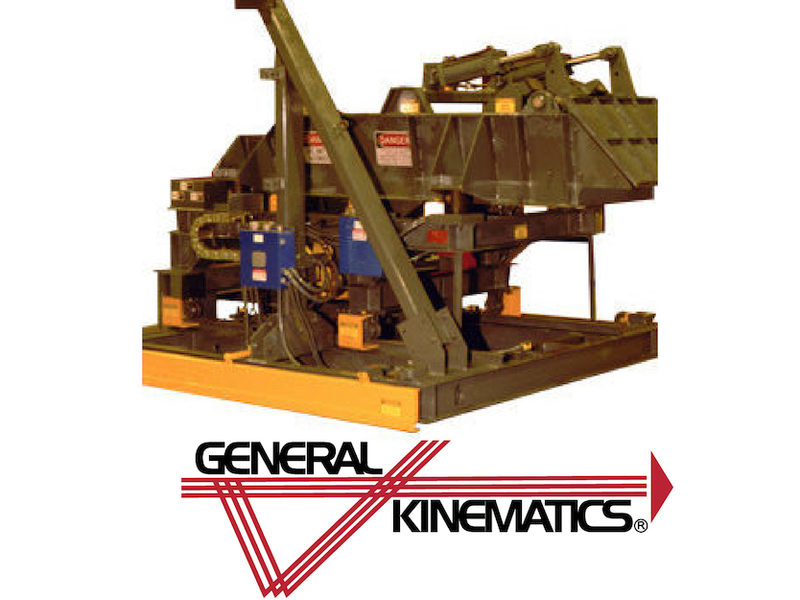 Blast Feeders utilize General Kinematics proven PARA-MOUNT II® vibratory feeder design. Available with customized control packages or can be integrated into existing control systems. Custom sizes available to meet your process requirements. 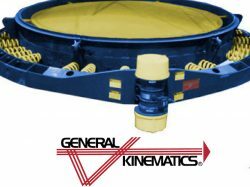 General Kinematics® vibrating blast load feeders offer un-paralleled flexibility in system design and efficiency. 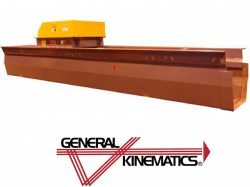 Vibrating blast load feeders can be designed to index forward, backward, up, down and side to side, as well as convey material in multiple directions. 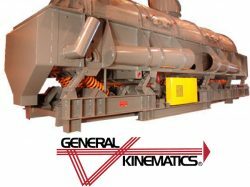 Optional automated gates, weigh cells, and other options allow you to precisely monitor and feed multiple shot blast machines with a single vibratory unit. 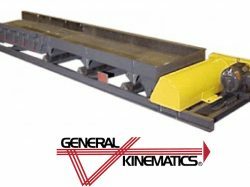 Rail mounted feeders can index to each shot blast machine and feed material, then return to an accumulating feeder for the next material batch.